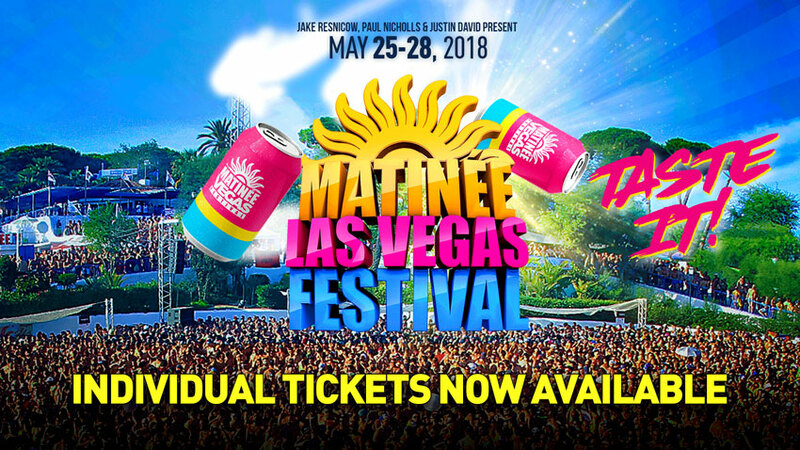 INDIVIDUAL TICKETS ON SALE NOW - CLICK HERE! SERENE HOST HOTEL SOLD OUT. 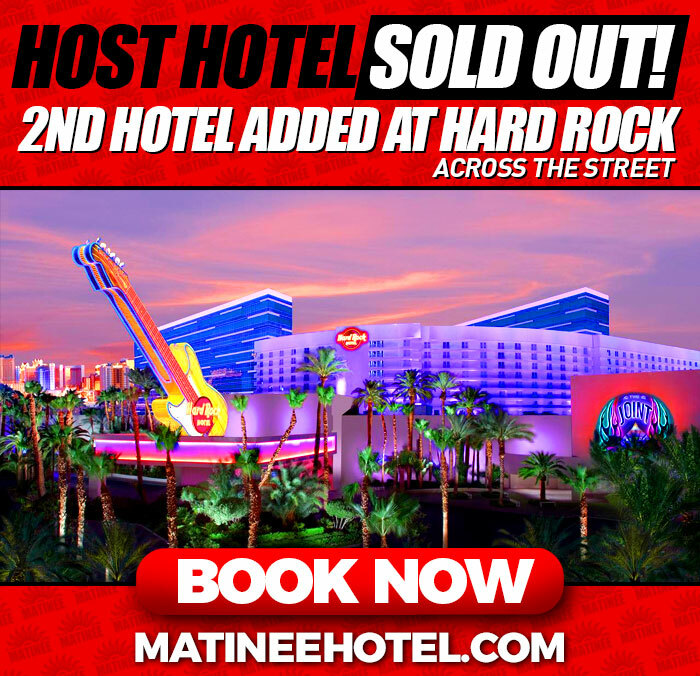 2ND HOTEL ADDED ACROSS THE STREET AT THE HARD ROCK. BOOK HERE.